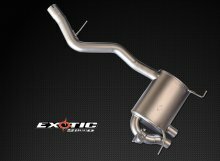 Exoticspeed S1 Exhaust - BMW 135i N 54 N55 Catback exhaust Full 3" system , Dual carbon fiber RCF tail pipe ..
Give your 2008 - 2013 1 SERIES that wider and sportier look. 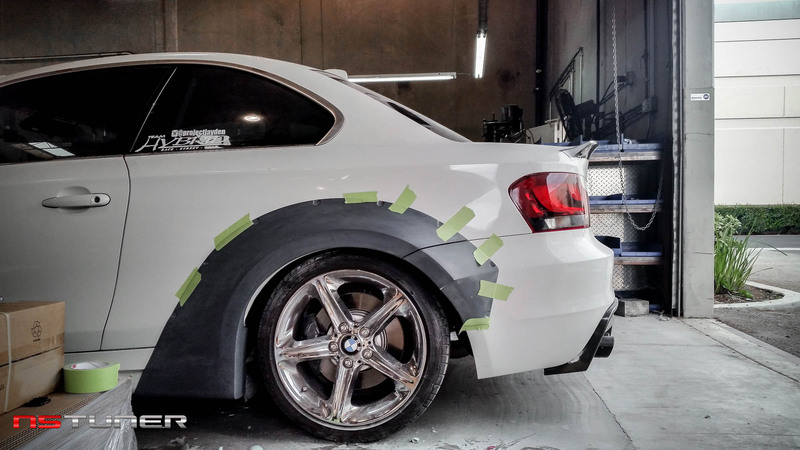 These fenders work with the OEM bumper and increase the width about 1.. 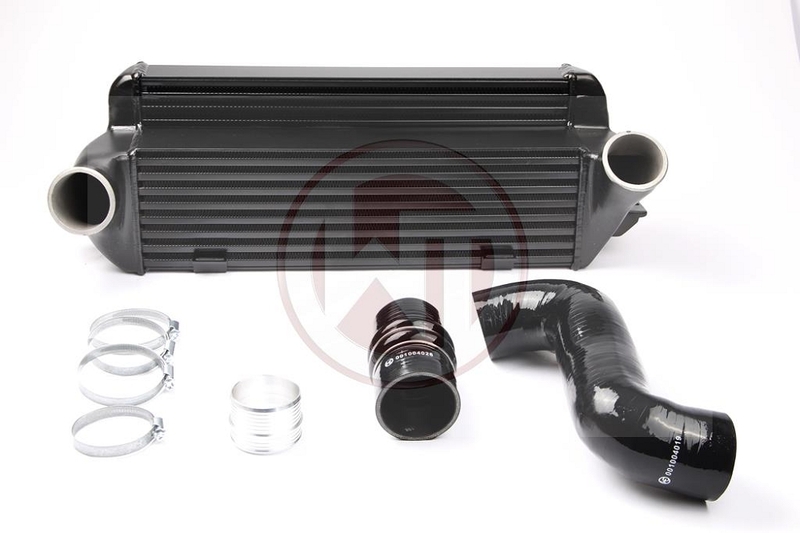 The EVO II Competition Intercooler-Kit from Wagner Tuning fits to: BMW 135 i E82/E88 BMW 1M BMW 335i E90/91/92/93 The Wagner Tunin..
Give your 2008 - 2013 1 SERIES that wider and sportier look. 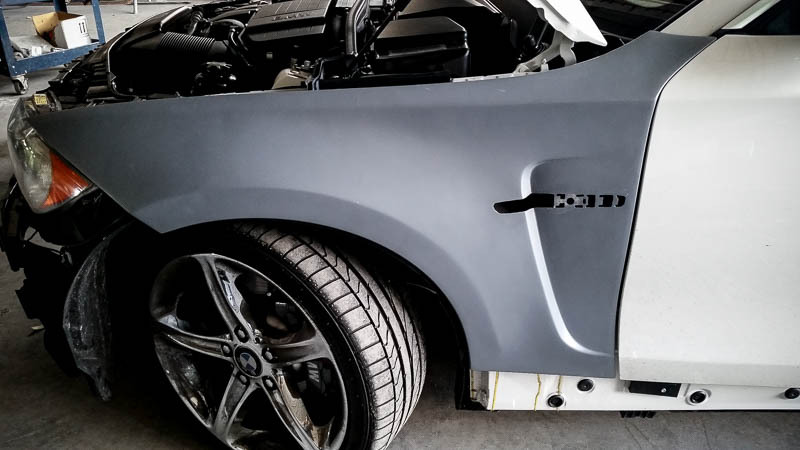 These flares work with OEM 1 series rear quarter panels and increase .. 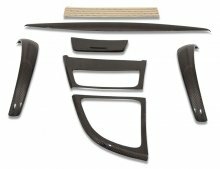 The set contains 6 pieces inclusive covers for the door panels. Genuine handmade carbon. These are mounted using double sided tape..